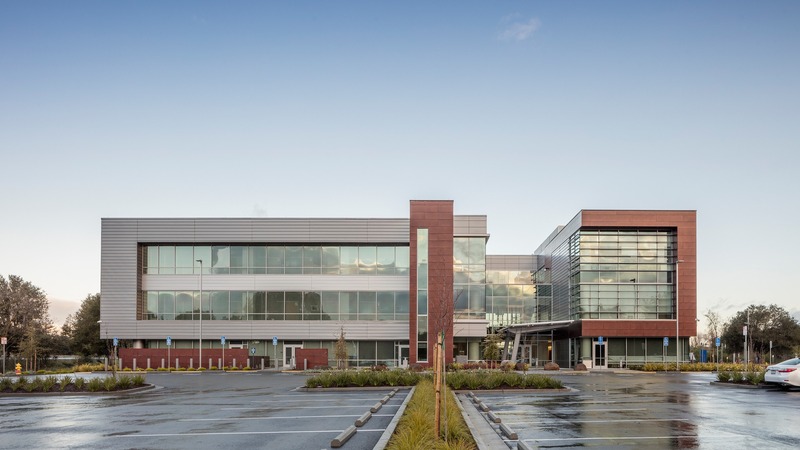 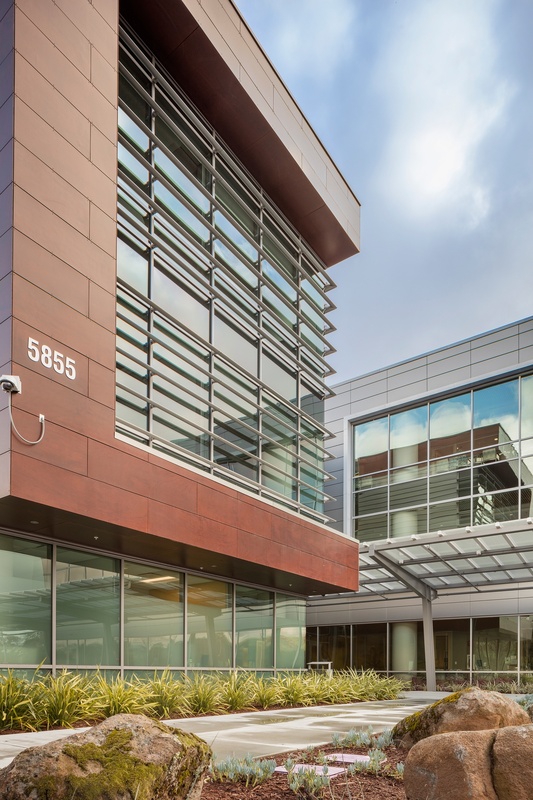 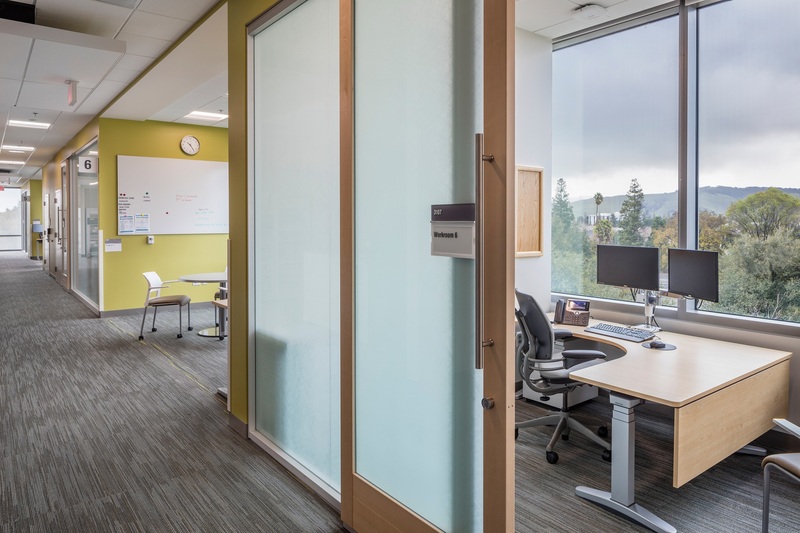 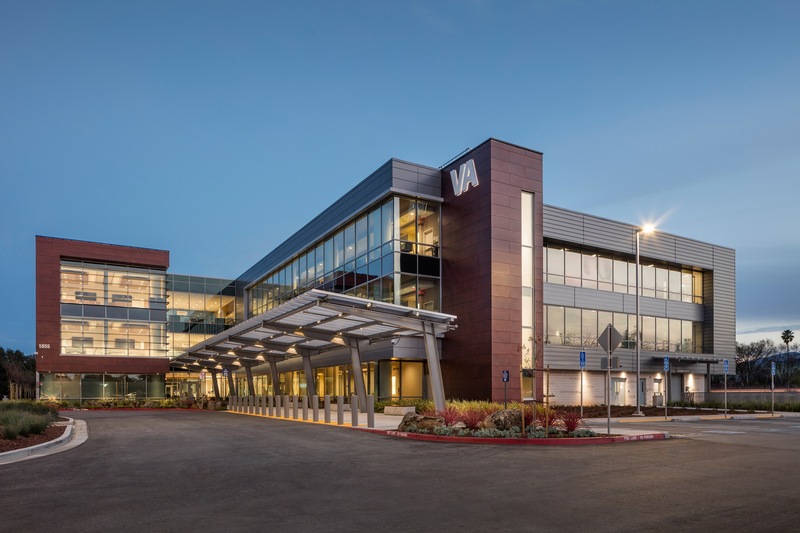 VA Palo Alto Health Care System (VAPAHCS) began operations in San Jose in 1996 in a Community-Based Outpatient Clinic (CBOC), offering primary, specialty, mental health, ancillary and diagnostic services. 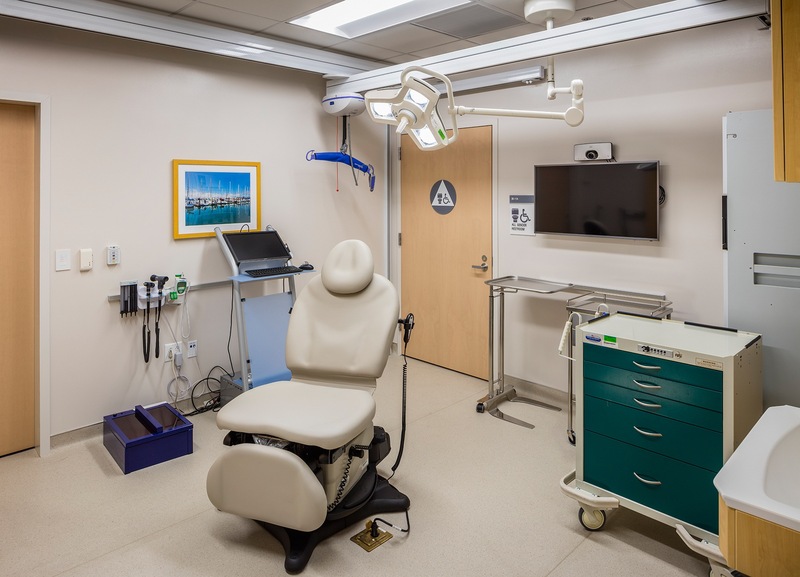 The original clinic operated within a 65,000-sq.-ft., single-story facility located in south San Jose. 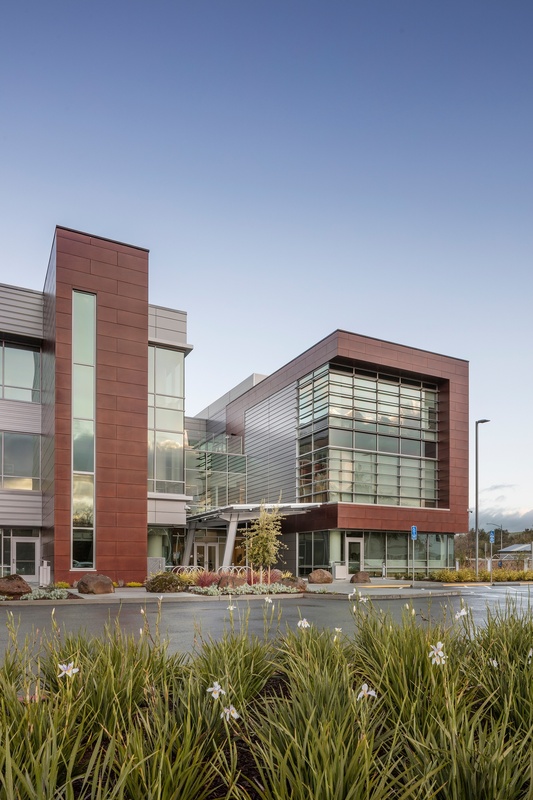 VAPAHCS received approval for a new 20-year lease to replace the existing clinic. 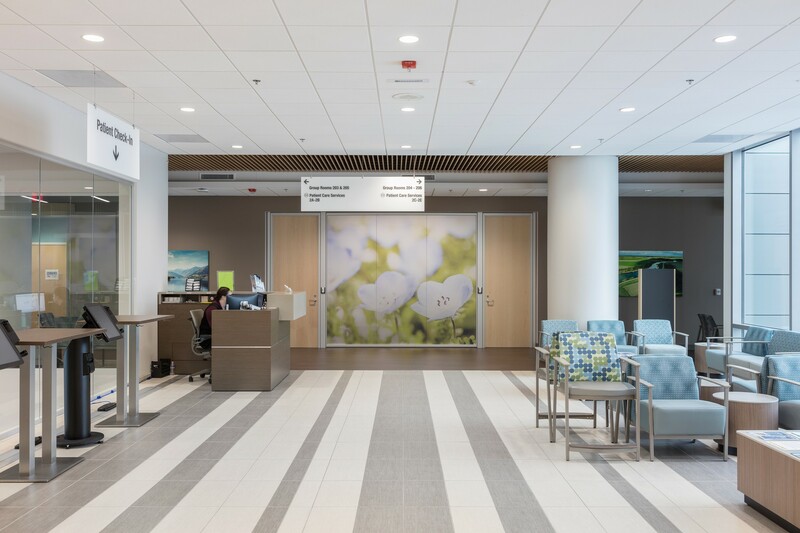 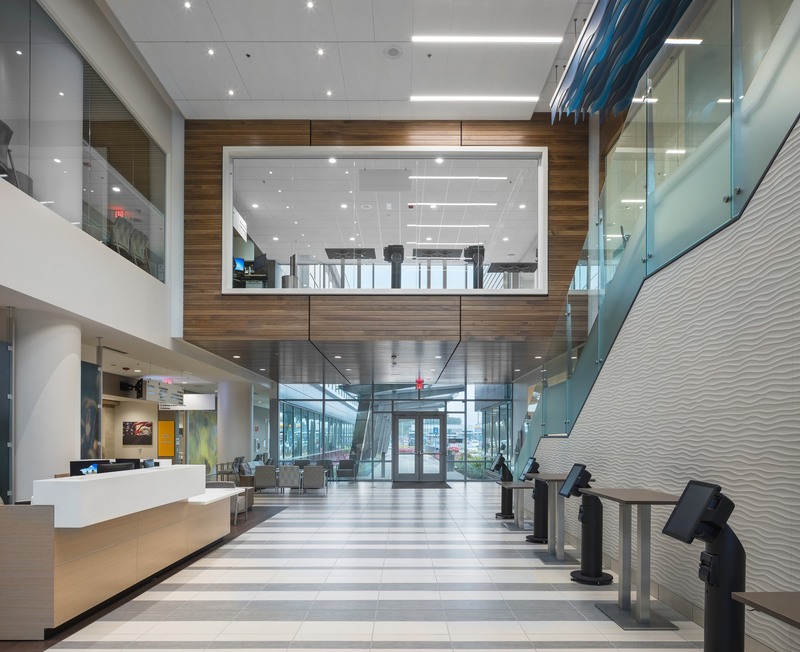 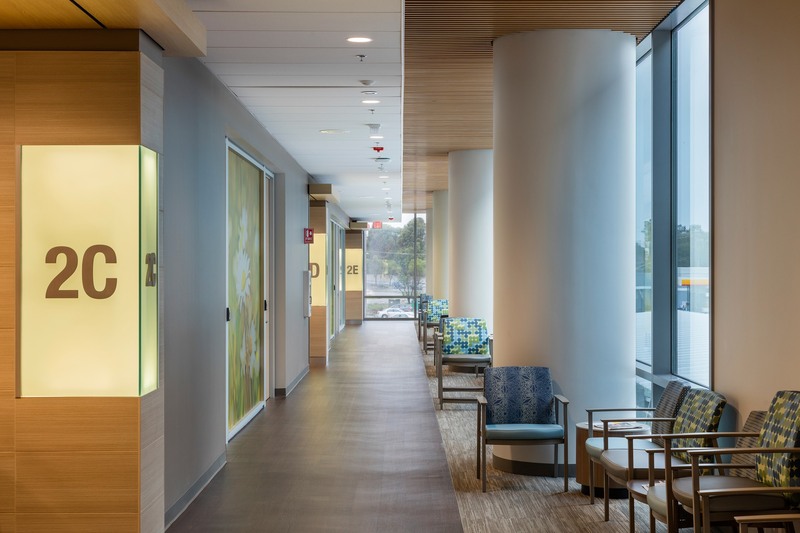 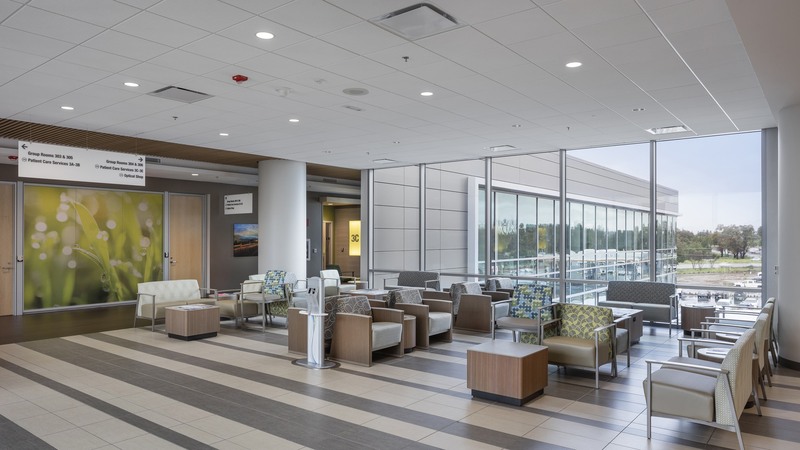 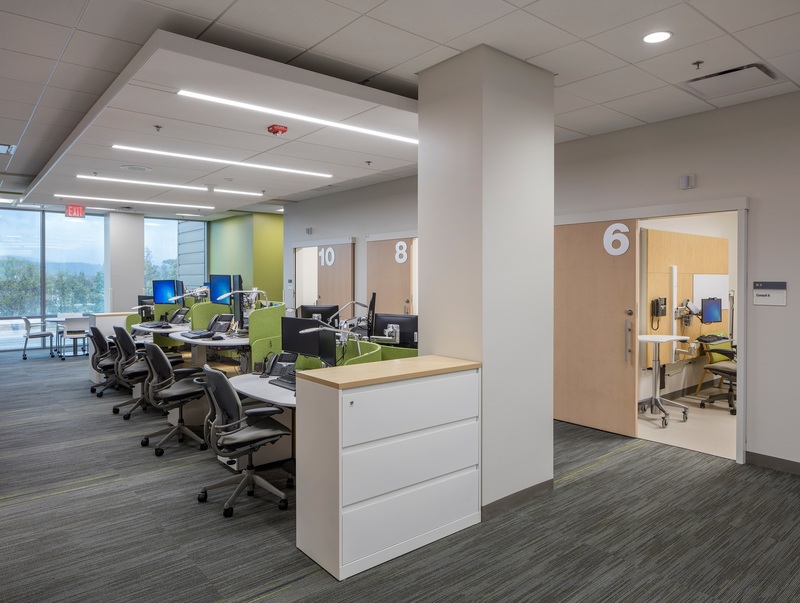 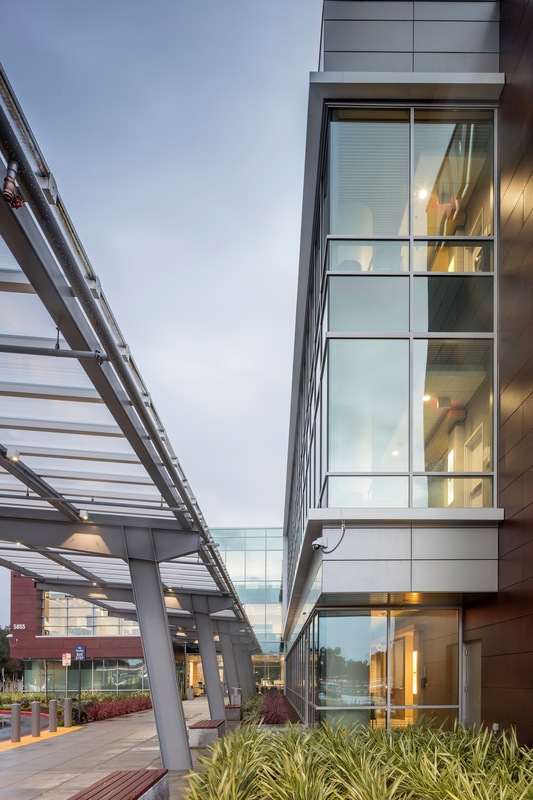 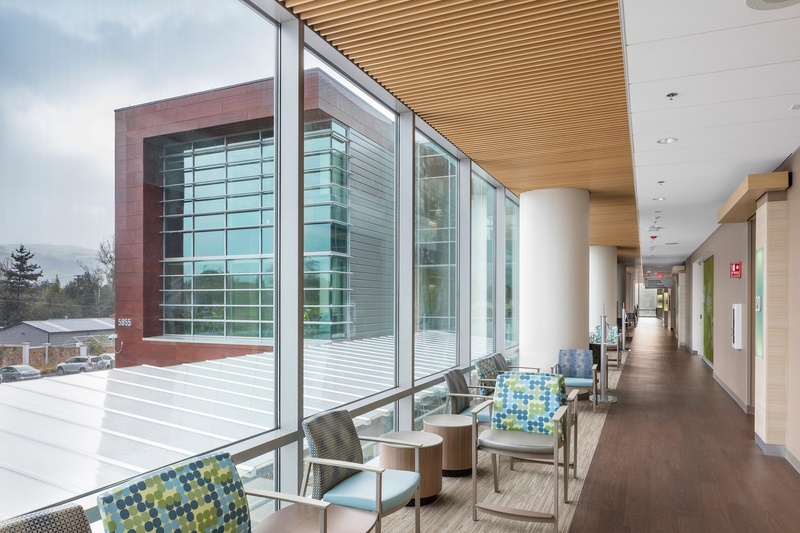 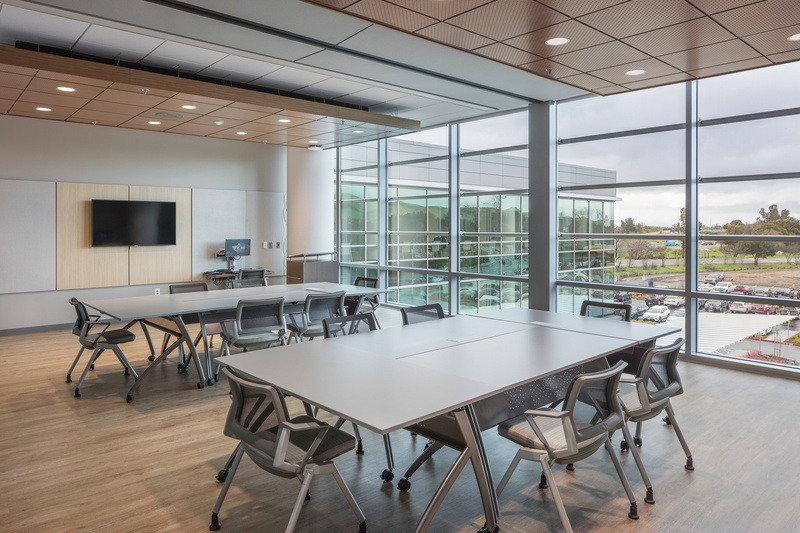 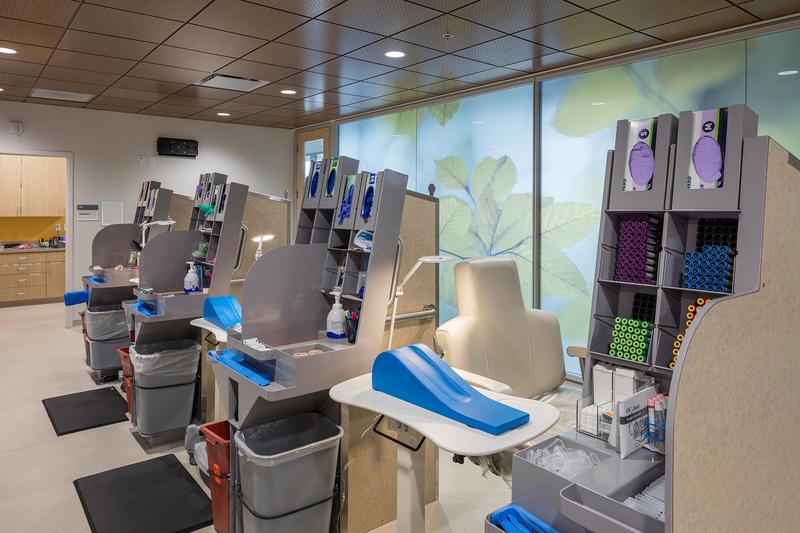 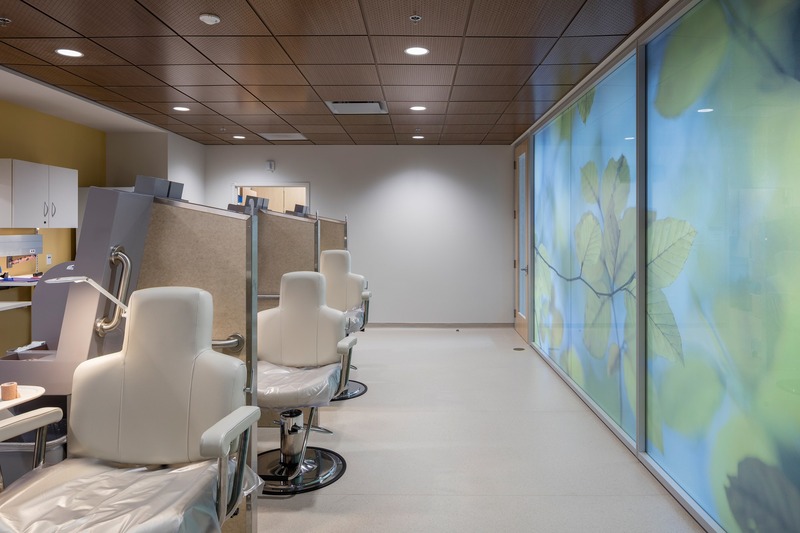 The new clinic’s architectural design integrates the existing site with the local architecture, sociocultural context, and surrounding landscape to create an inclusive, healing environment that connects patients, staff and the community. 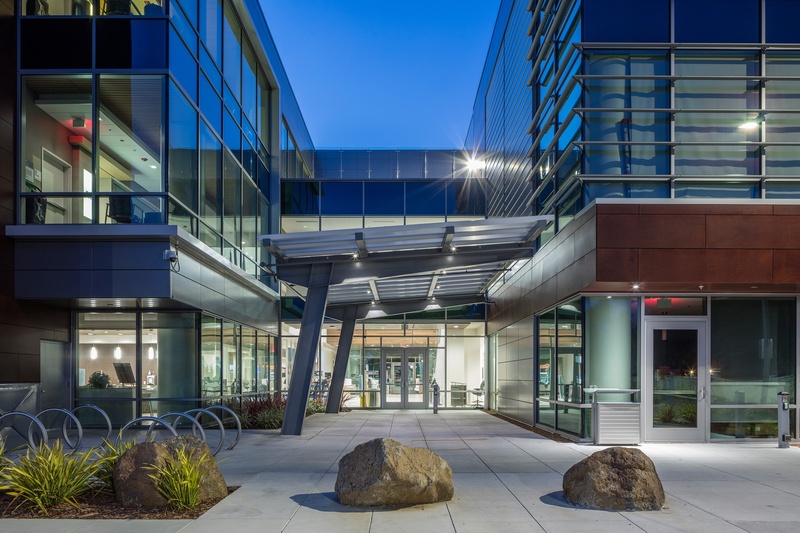 The inspiring site and its surroundings played a significant role in shaping the form and orientation of the building, which is situated to maximize views of Mount Hamilton and the Santa Cruz Mountains from all three floors. 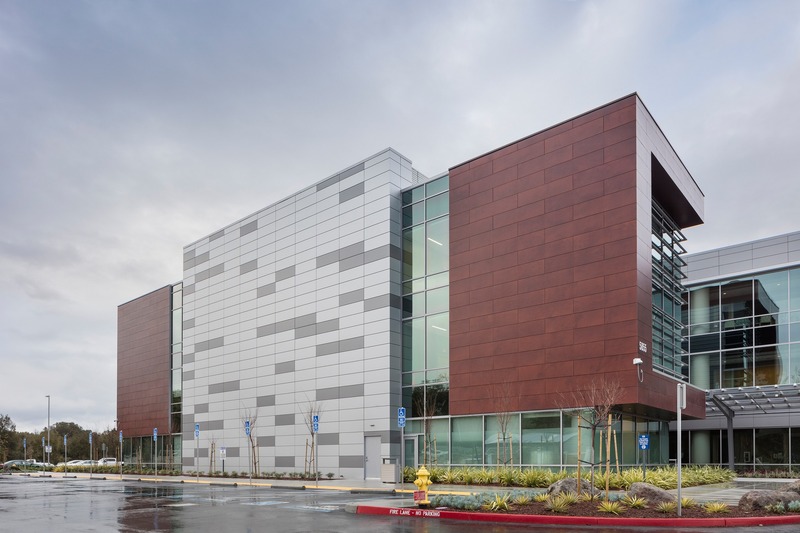 The building’s exterior is wrapped in wood veneer and metal panels with transparent glazing encircled by a pedestrian-friendly landscape, ensuring human connections to the natural environment. 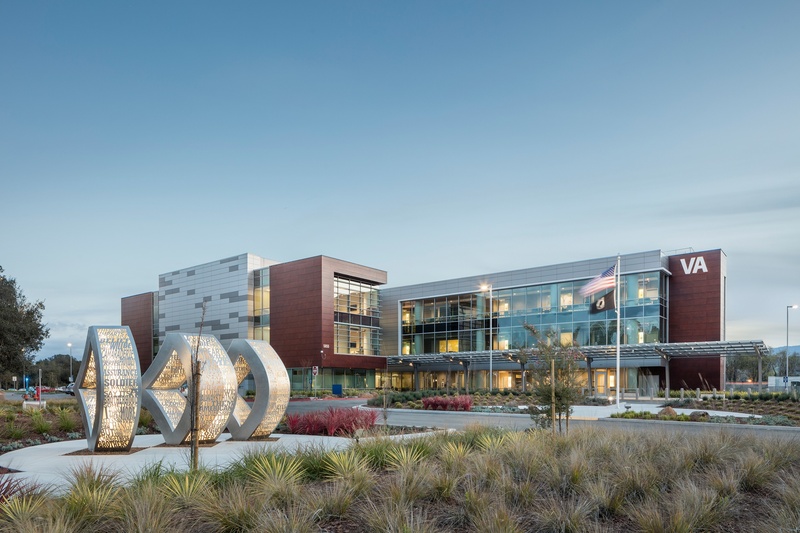 To create a strong sense of arrival, the visually distinctive entry features a three-dimensional axis created by the landscape, a memorial plaza and an art wall, which celebrate Veterans and their service.